We are best in class fitness center operators and fitness professionals, with a pure love for wellness in the pursuit of creating an incredible experience for our members. Creating the ultimate experience for the member, while exceeding performance metrics. Kinema Fitness will deliver results, we take a no non-sense proactive approach to corporate fitness center management. We do not believe in passive staffing, in an industry that is very competitive we stand out because we deliver on performance, operations, a personal training program that accounts on average for 30% of our gross monthly revenue, industry leading club and member utilization rates, year over year membership growth and delivering unrivaled holistic wellness offerings that address the health and well-being of our members. Our focus is twofold: create the ultimate experience for the member, while exceeding our performance metrics. Our team is incredibly committed to the details, customer service and execution. Every site is closely supported by our corporate team, graphic designers, fitness experts and programmers. 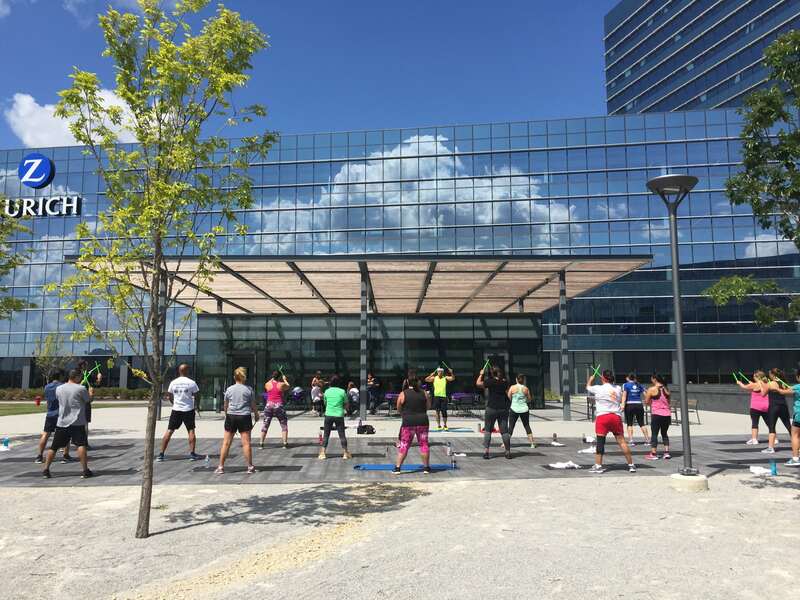 Kinema Fitness will operate a variety of corporate fitness centers, whether it may be a 2,000 sq ft – 40,000 sq ft fitness center within a premier Class A, multi-tenant office building or a single tenant owner operator property. Kinema has a vast network of the highest caliber professional fitness specialists, trainers, and managers to assist with workouts, personal training, operations, management, and brand development. At the heart of who we are, is a performance based company. We do not just meet expectations, but we exceed them. 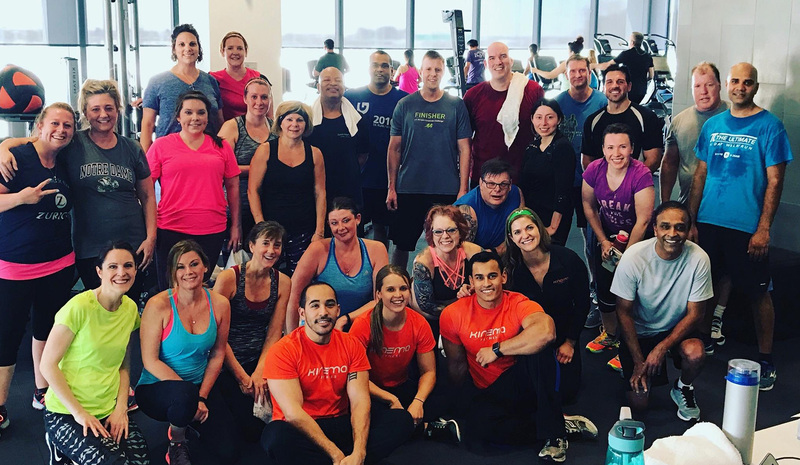 That is why our gyms boast extremely high personal training numbers, member utilization rates, year over year net member growth, and profitable operations. We track and analyze data in real time to help our team utilize the best feedback available for continuous improvement. Our contracts can be incentive based as we like to showcase our ability and then get rewarded for it. Our people have the passion, education, and commitment to ensure we’re delivering an incredible experience and customer service for our members. Our team focuses on the details, while still understanding the broader vision. We implement quality and control measures, risk management procedures, on-site training, inspections and gather feedback to ensure our gyms are up to our standards. It takes a collaborative effort to create a dynamic, safe, and growing health club. 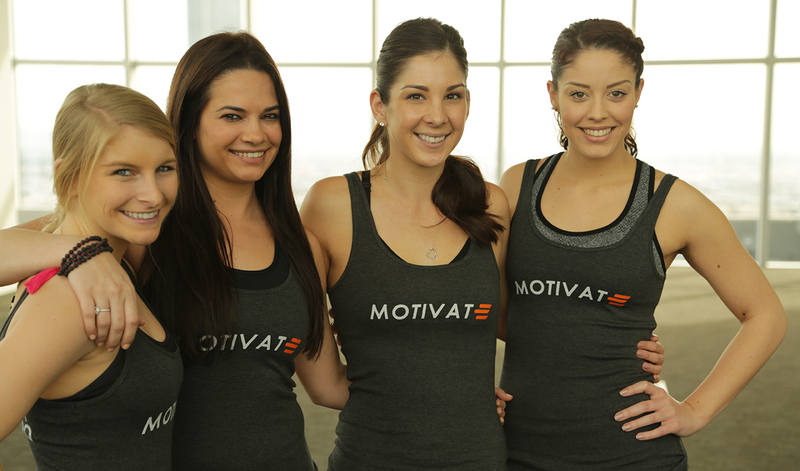 We support all our onsite fitness centers with a team of professionally trained employees. These are graphic designers, architects, fitness directors, wellness programmers, nutritionists and wellness practitioners. At Kinema, we offer the latest trends in fitness and wellness . Our dedicated onsite team, creates new ideas and activities to keep members involved and invested, while educating and enhancing the membership experience. These programs evolve over time, target different audiences, and address all areas of wellness including mindfulness, stress management, nutrition, lifestyle changes. 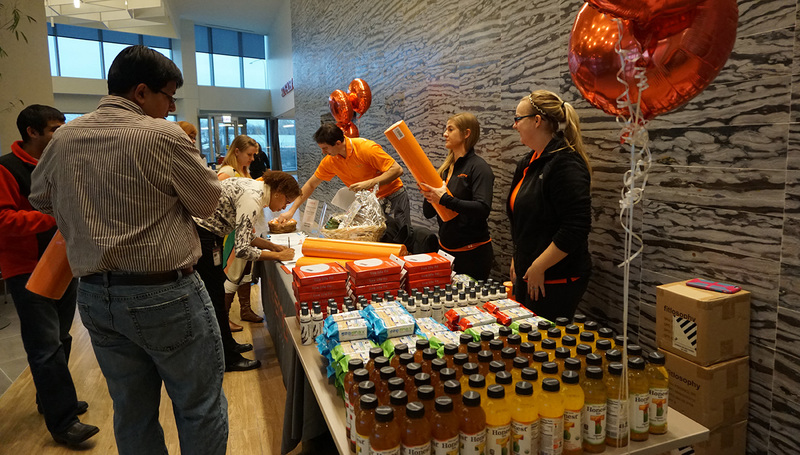 To take the programs to the next level, we integrate hundreds of wellness partners within our gyms offering free healthy samples and products for our members to enjoy. Some programs take place within the fitness center, but others can activate the entire building or specific departments within an organization. Technology is progressing quickly in the fitness industry and we leverage it within our equipment, the member experience, and our programming. Kinema offers a state of the art web based management system that allow members the ability to view, register, and pay directly from their smart phone. Members can offer feedback, interact with our trainers, or sign up for a personal training session all within one touch. 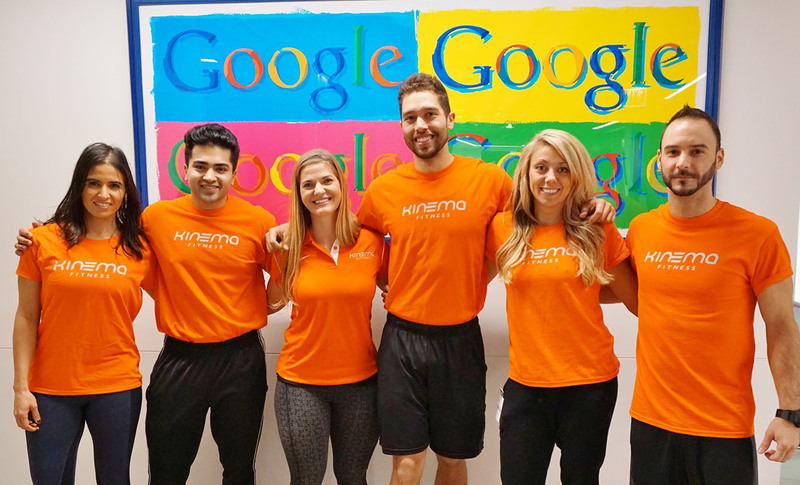 Kinema designs smart gyms that allows for real time tracking of user data from the equipment, that can be analyzed by the member to enhance their workouts. 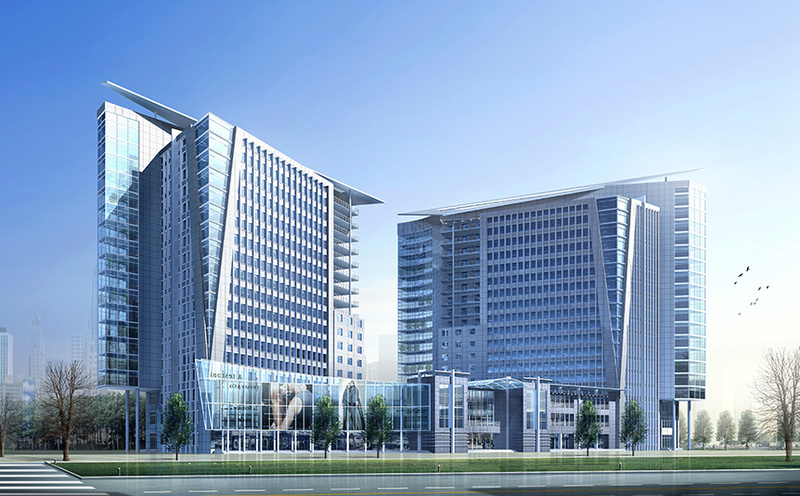 Kinema works with world class developers, architects, investors and designers. 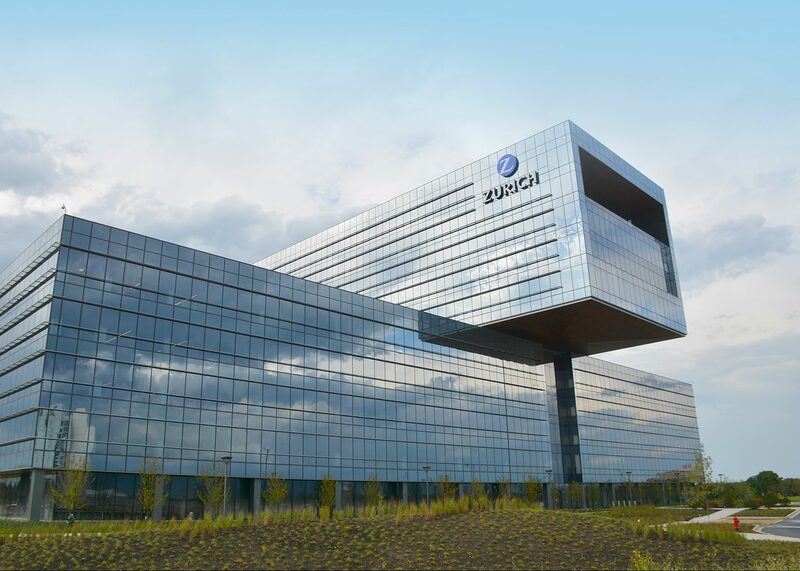 Through years of experience working with Class A office buildings, Kinema has developed strategies to enhance the value of these vital corporate fitness centers. 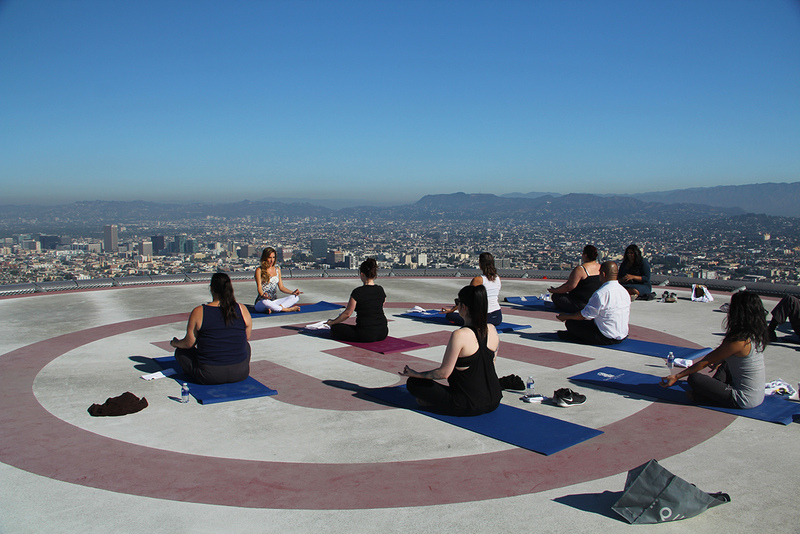 Part of that strategy, is building meaningful relationships with the tenants by creating customized wellness programs catered to the needs and interests of their office. These relationships are then developed to organically grow health club memberships. 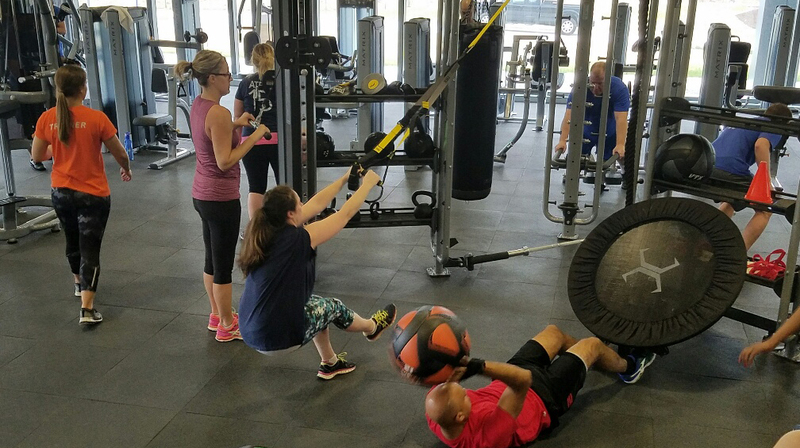 It truly takes a team approach to design, space plan, procure equipment and then operate tenant fitness centers. Kinema understands the complex infrastructure of large organizations, along with the transparency and planning required of working with multiple departments. Kinema has worked on a number of high profile new headquarters, developments and redevelopments. Kinema has the experience working with Fortune 500 firms to increase utilization, memberships and engagement. Kinema thrives on building partnerships with facilities, human resources, communication, and other departments to ensure a successful relationship which is built on trust, integrity, and accountability. On site fitness centers are important to the retention and recruitment of employees.